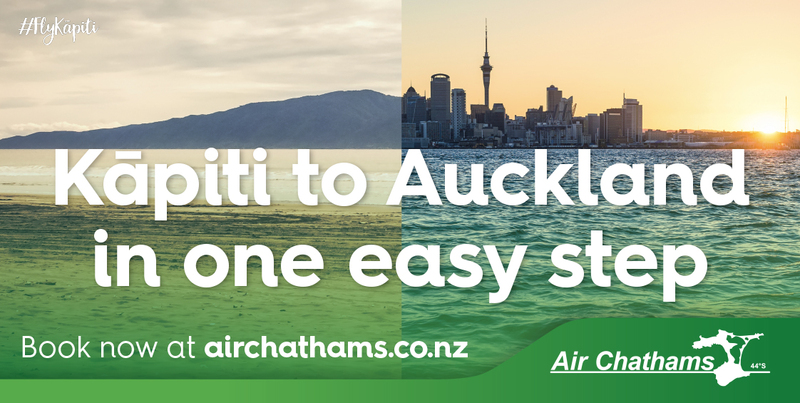 When Air New Zealand ended its direct flights between the Kapiti Coast and Auckland, Kapiti Coast District Council and Air Chathams worked together to reconnect this important connection. 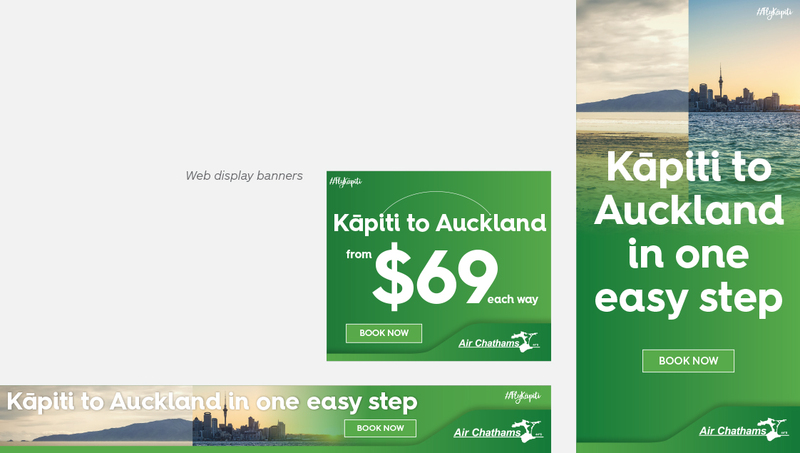 We worked with them to develop a campaign to let the community know about the new service as well as tactical marketing to bring the campaign to life. The campaign has been pushed out through community-based awareness channels including billboard, bus back and radio, Facebook and press advertising. The reconnection of these routes has been a great success thanks to an airline with a strong sense of community connection.